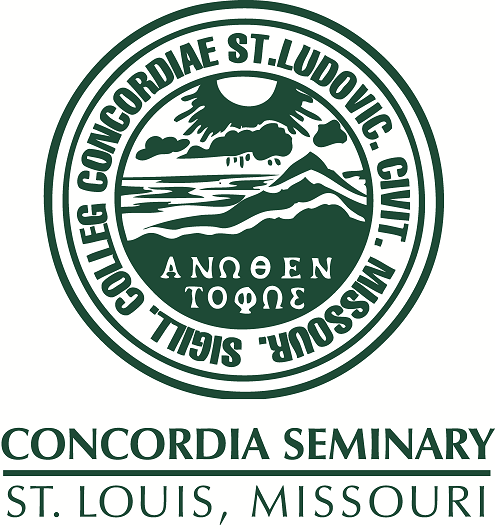 Scholarly Resources from Concordia Seminary - Miscellaneous Seminars/Lectures: How the world began a panel discussion. How the world began a panel discussion. How the world began a panel discussion with participants: Walter Wegner, A. C. Piepkorn, Herbert Hohenstein, moderator. Broadcast October 27, 1963.